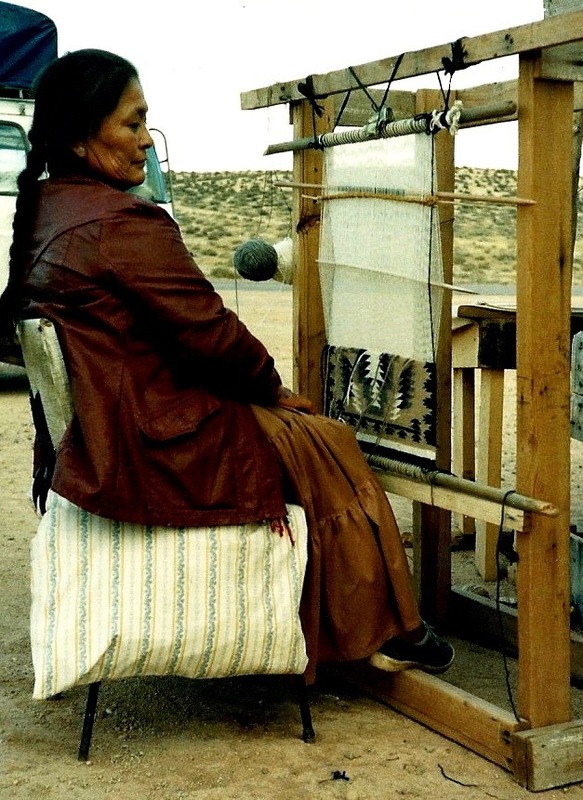 Andrew Hogarth – Roadside Navajo Weaver. The first image that I shot of a Navajo weaver in Arizona way back in September, 1981 while travelling with the Trek America twelve person group from New York down through Virginia across to the southwest and then on to Los Angeles, California. Seems like yesterday! And I found my mission moving forward when around a campfire back from the Grand Canyon Rim with other Trek America groups the driver from a northern trek tour showed me a copy of “Crazy Horse: The Strange man of the Oglala’s” by Nebraska author Mari Sandoz. The gentleman also informed me about the amazing “Crazy Horse Memorial” that was in progress in the Black Hills of South Dakota by sculptor Korczak Ziolkowski and his family. The headlights were certainly switched on from that moment as the fires flickered in the darkness. 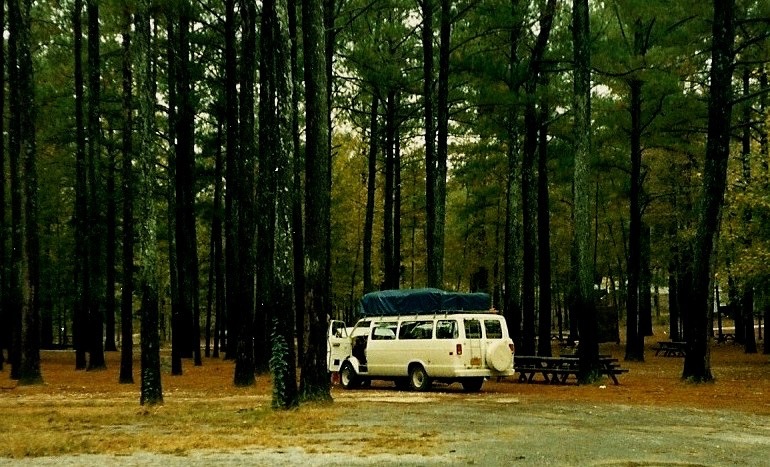 This entry was posted onFriday, July 13th, 2012 at 2:58 am and is filed under Photography. You can follow any responses to this entry through the RSS 2.0 feed. You can leave a response, or trackback from your own site.